A sailing dinghy operates in a harsh environment that can combine corrosive salt water, abrasive sand, and extreme stress from wind and waves. A little care, repair, and occasional replacement are necessary to ensure that you continue to enjoy good, trouble-free sailing. 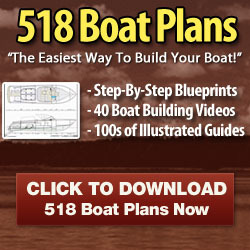 To minimize the need for repairs to sails, fittings, and hull, be sure to take particular care when storing and transporting your boat (see pp.164—165 and pp.166-167). Regularly check the tightness of screws, bolts, and fittings, particularly at the transom, and inspect the rope and wires. Spinnakers can get small tears where the cloth catches on the chute. Patch this damage before a tiny hole turns into a large rip. Wash the spinnaker in fresh water and let it dry. Use self-adhesive spinnaker tape to cover each hole, flattening the tape to remove air bubbles and rounding off edges to prevent the tape catching. Use tape on both sides to patch larger holes. Split rings can work their way out of the pin, owing to movement of the boat. Always tape the split rings up, to protect the spinnaker or your wetsuit from tearing on the sharp metal. water from seeping into the laminate. 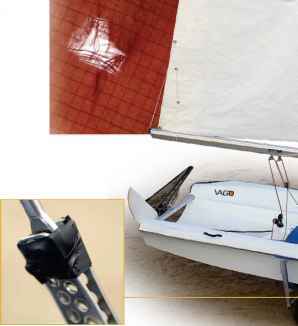 Dinghy specialists sell a wide range of repair materials, including gelcoat. The boat should be repaired in a warm, dry, and dust-free environment. Sand the damaged area so that it is dry and clean with no sharp edges and all loose flakes of gelcoat removed. Mix and apply the gelcoat and hardener according to the manufacturer's instructions. If the impact cut through the laminate, a professional repair is recommended. 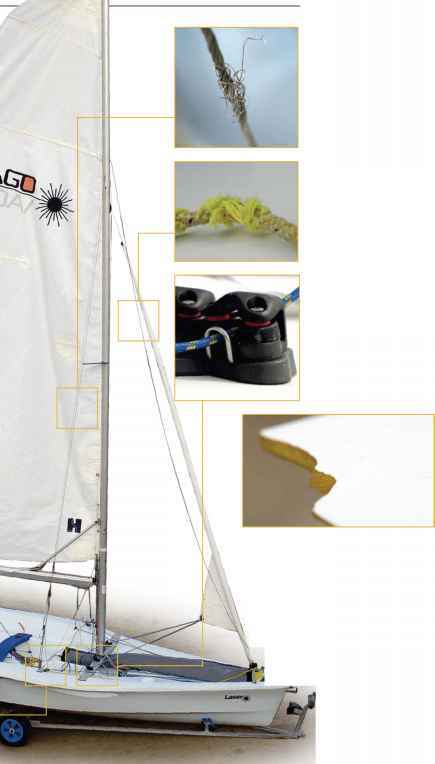 Check the shrouds and the forestay for broken wires. 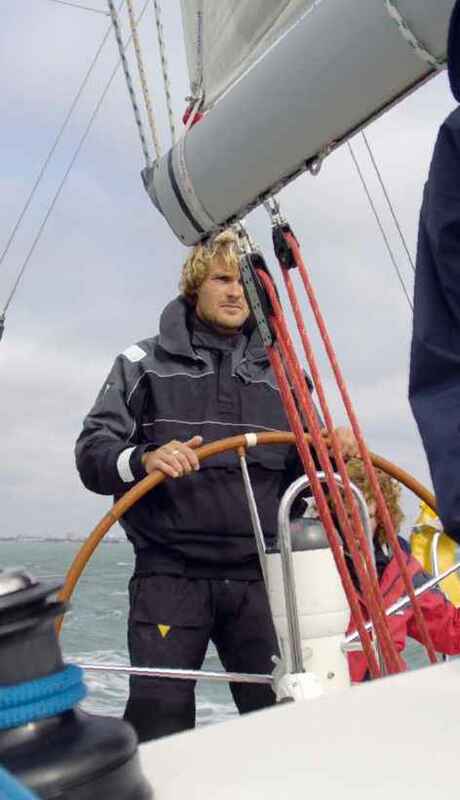 Always look below the top swivel of a furling jib, because this is a particularly vulnerable area. Control lines and sheets get worn by blocks and cleats. 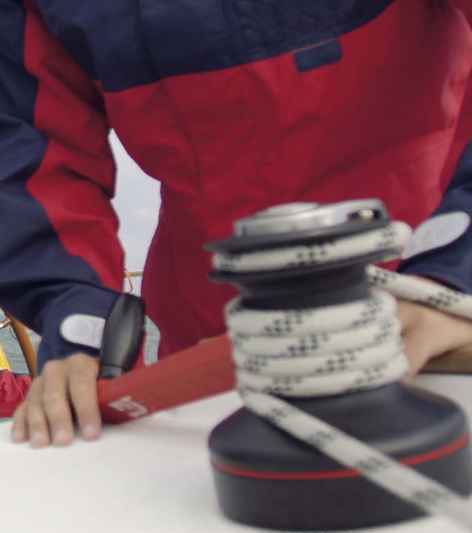 Never let a rope get to this condition—always replace worn rope or overstretched shockcord. Spring-loaded jamming cleats suffer from saltwater corrosion, so wash them regularly with fresh water. Spray silicone may provide added protection. If the springs wear out, replace the cleats. Daggerboards and rudders can suffer from impact damage, but you can build them up again using specialized products, such as gelcoat filler and marine epoxy filler, power-sanded to shape and painted the same color.